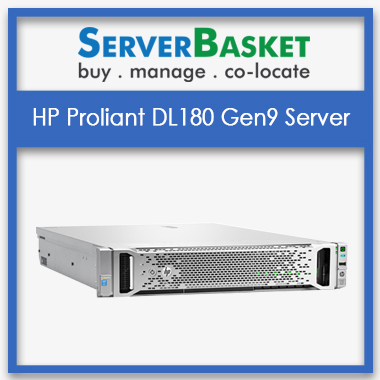 Are you looking for Virtual server On Rent at low price solution for hosting your applications and designing business projects virtually? 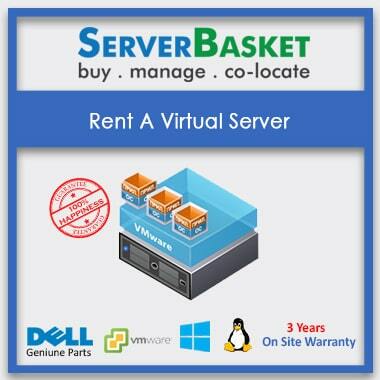 Then, here we are providing all the virtual servers on rent at cheap prices since Rent Virtual Server work out as an ideal solution while planning for both flexibility and scalability. Virtual Private Server rental is a safe and secure solution for enterprises, business data management in the cloud since it does not require any capital expenditures in infrastructure and server maintenance, but at the same time, there is possibility to change quickly and adapt required resources as per customer requirements by making the solution look attractive to the clients/customers. We offer discounts to our premier customers so that they recommend our services even to other new customers in further future. Less investment compared to buying a new server for sure. 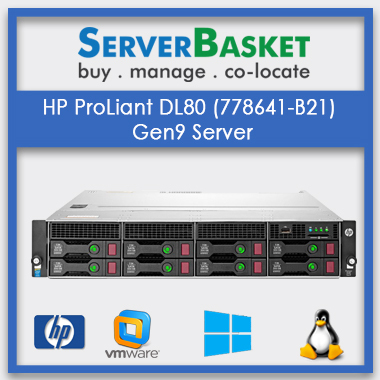 We provide all the servers on rental to the customers based on their predefined configuration. 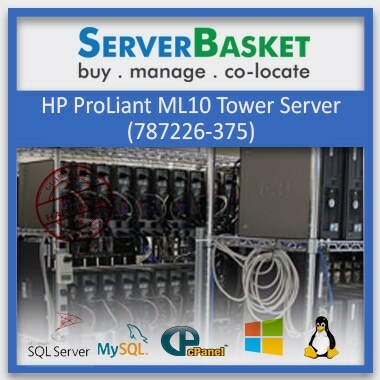 The performance of the virtual server is great.I am thankful to server basket for leasing such a good Rental server. 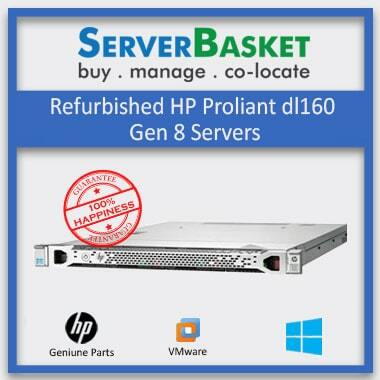 which is prefered, Buying a new server or rent a server? 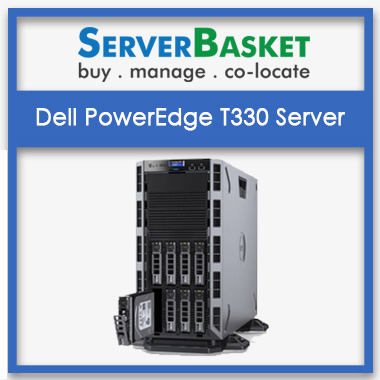 What is the price of virtual server per year? 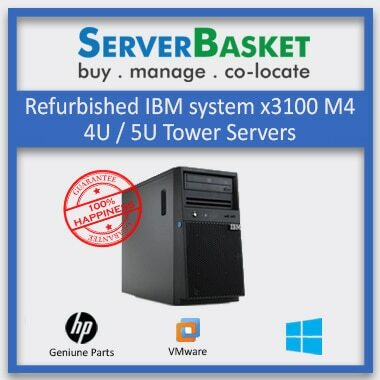 Is there any warranty virtual servers?